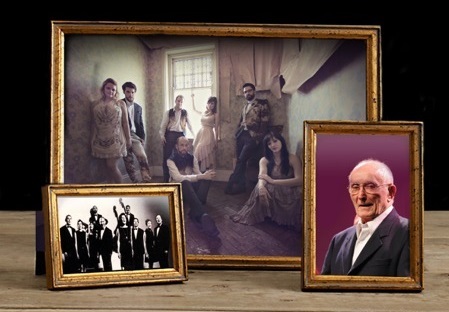 On 19 September 2015 at the Mermaid Theatre, Puddle Dock, Blackfriars London EC4V 3DB, Swingle Singers past and present will be celebrating the group's founder Ward Swingle who died earlier this year. All profits from the concert will go to Unicef, which was Ward Swingle's charity of choice. The concert will also serve as the launch of the current line-up of The Swingle Singers' new album The Deep End, which includes a version of Debussy's La Cathedral Engloutie featuring Ward Swingle's speaking voice. Tickets to the concert are available on-line.